All fathers would be willing to die for their kids; this event will show them how to live for them. Men will gain the encouragement and practical insights they need to succeed as Christian fathers, grandfathers, and mentors. Through guided discussion about their own experiences, an examination of biblical principles and examples, and practical teaching, men will leave equipped to father the hearts of their children and grandchildren, rather than fathering for performance. Due to the target audience, Dads That Make a Difference is a great outreach opportunity. It is designed to appeal to newer Christians and those who don’t yet know Christ, as well as mature Christians. So encourage men to bring others with them from the community! The event is divided into four teaching sessions, each one followed by discussion time in small groups. 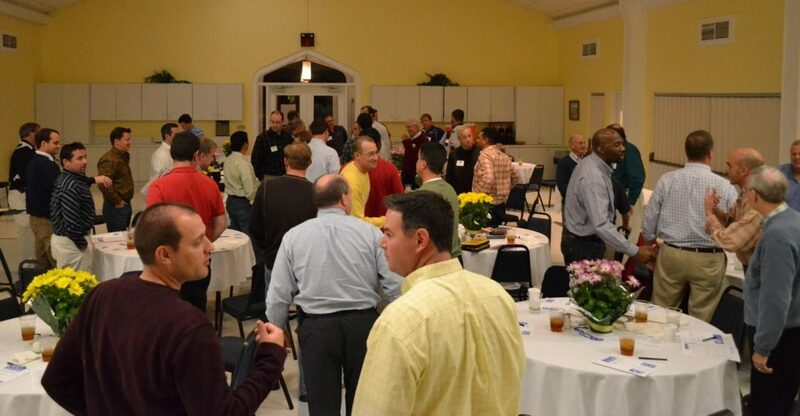 During the event, men will be given an opportunity to respond to the central gospel message, as well as join a six-week follow-up group with other men.